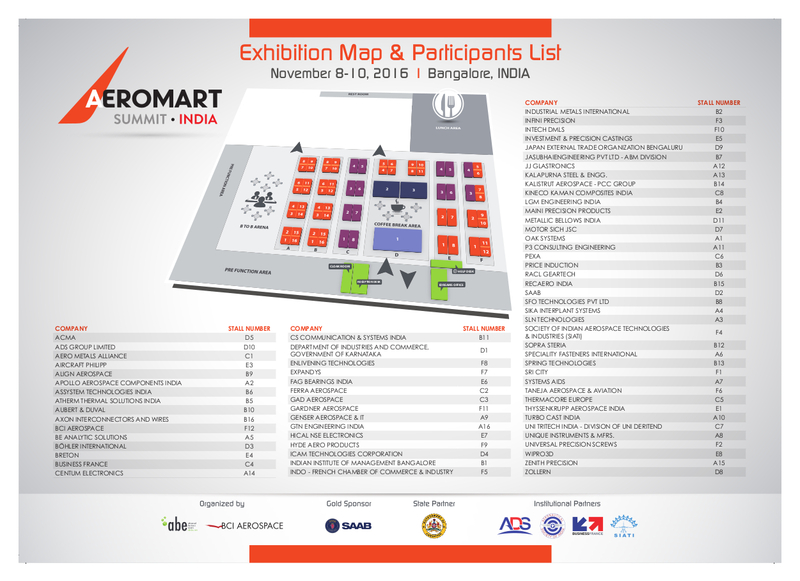 WHAT IS AEROMART SUMMIT INDIA? Aeromart Summit India is a supply chain event that brings together aerospace primes, tier suppliers and contract-manufacturers. Engineering, procurement, supply chain, fabrication, suppliers and service providers will meet through pre-arranged one-on-one meetings. Aeromart Summit India is an outstanding supply chain oriented business convention where requirements meet technologies and capabilities.